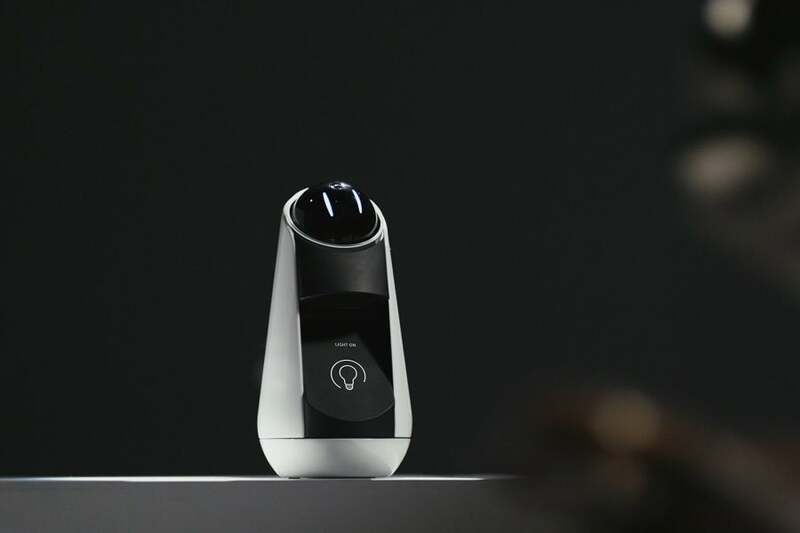 The Xperia Eye, Projector, and Agent use artificial intelligence to fuel your sci-fi fantasies (or nightmares). Sony is bringing more than just the usual new smartphone announcements to Mobile World Congress. 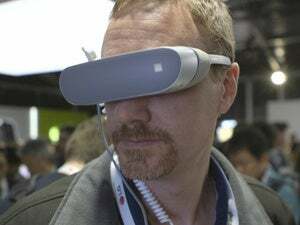 The company is also trying to peer into the future with three Xperia “concept” products, both of which emphasize machine learning and natural interactions. 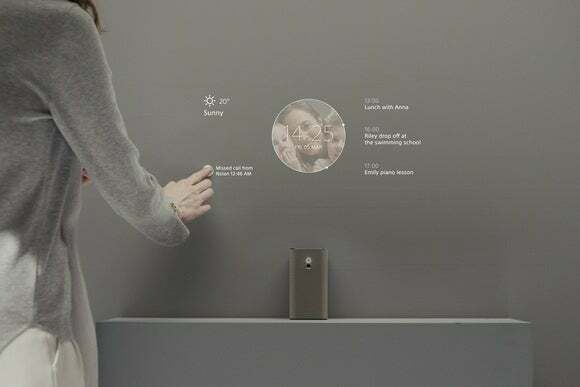 Sony’s last concept is called the Xperia Agent, a tabletop device that controls smart home products through voice and gestures. It sounds similar to Amazon’s Echo connected speaker, but with a camera and projector built-in. Keep in mind that Sony hasn’t announced prices or release dates for any of these concepts. At best, they appear to be works in progress, so there’s no guarantee that they’ll ever make it to store shelves. 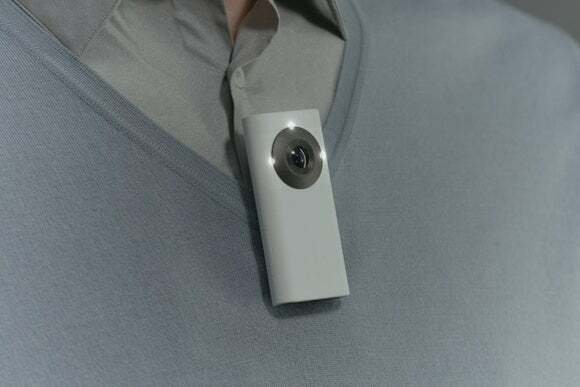 In the meantime, Sony is coming back down to earth with some less futuristic Xperia accessories. The Xperia Ear is a wireless Bluetooth earpiece that connects with a companion Android phone app, and lets users dictate messages, check their schedules, and get information from the Internet with voice commands. A similar product for cars, dubbed the RM-X7BT, consists of a “commander” unit to accept voice commands and an “adapter” module that streams audio to the vehicle’s sound system. Both are coming this summer for yet-to-be-disclosed prices.